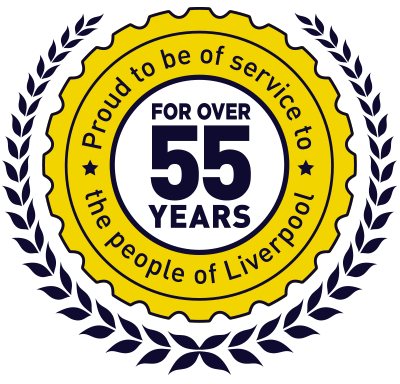 Over 55 years of experience & top quality service. Free tyre health check for your peace of mind. Our friendly tyre fitters deliver and fit onsite on your drive or at your workplace. Keep your brakes safe and in top condition. A range of the highest quality, performance and speciality tyres, fitted by leading UK experts.